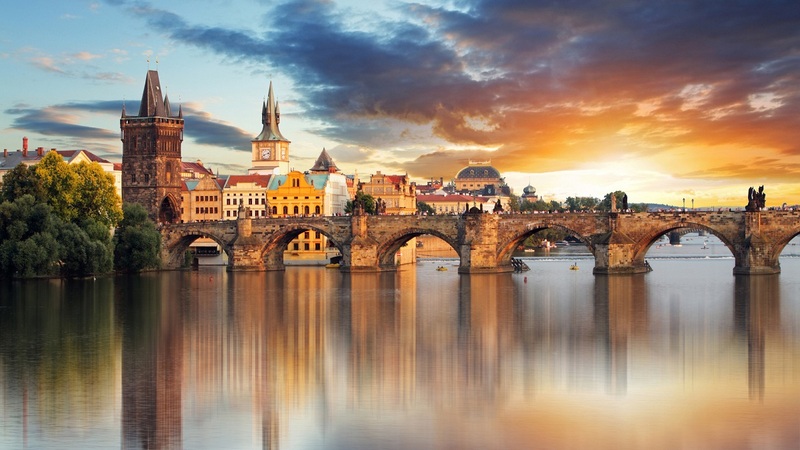 Hot water springs, freezing glaciers, blue lagoons, mighty mountains and deep fjords – that’s Vienna for you, a city wrapped in nature’s beauty. From stunning architecture to amazing museums, here are 10 photos that will inspire you to book a trip to Vienna right away. 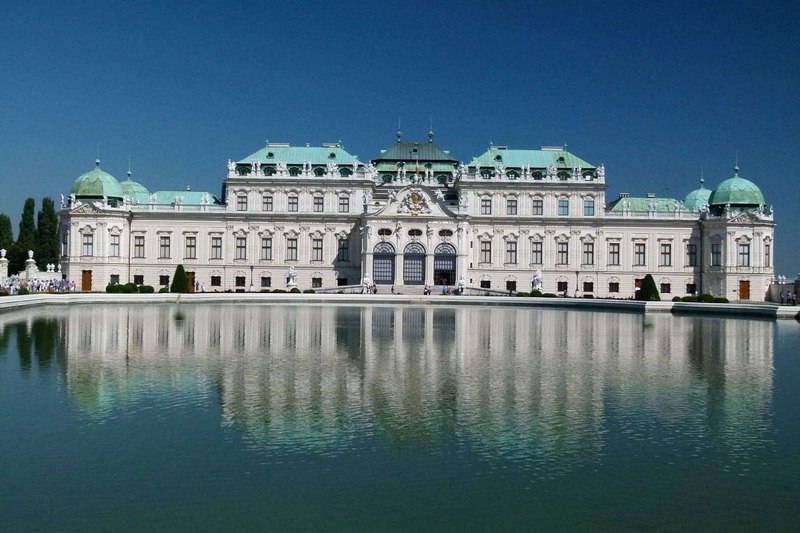 Think of Vienna and the first image that pops up in your brain is that of imperial palaces. The erstwhile seat of the Habsburg Empire is as impressive as it gets. 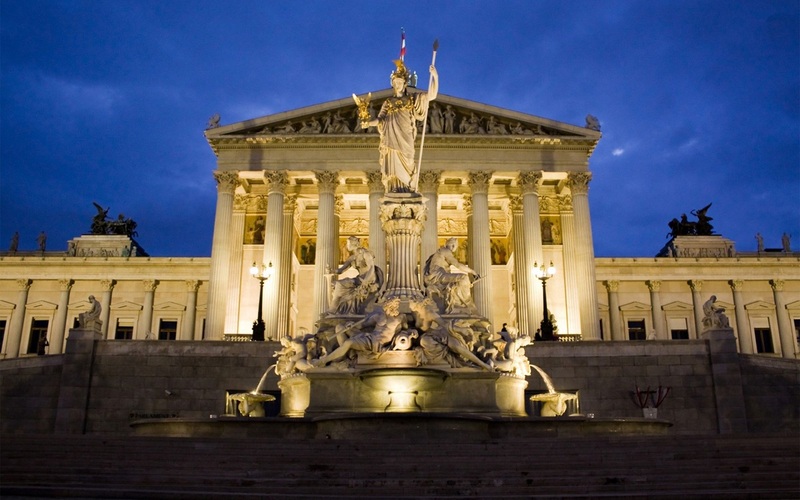 Vienna’s 13th century Hofburg Palace is a sprawling complex of imposing buildings and museums. You can get a glimpse of the royal life in the Imperial Apartments. 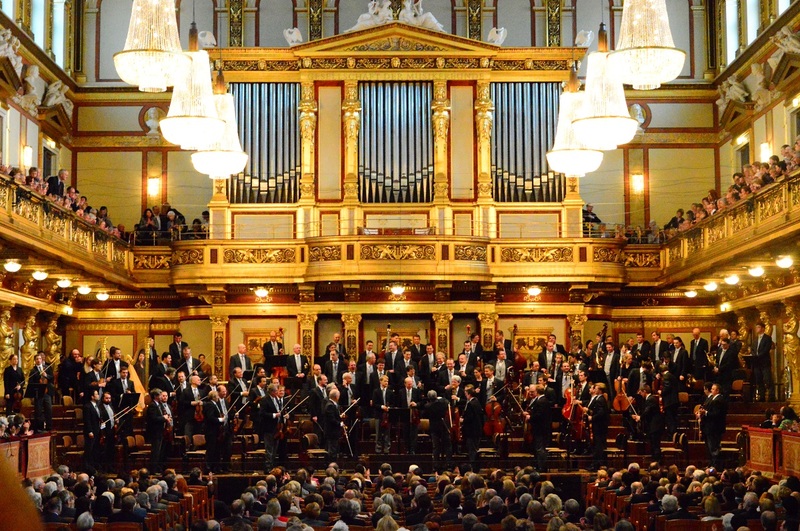 Wiener Musikverein is a concert hall where music and opulence come together beautifully. Its Golden Hall or Great Hall is said to be the finest concert hall in the world owing to its perfect acoustics. The hall can accommodate around 2,000 people and is the venue for the famous annual New Year Concert. 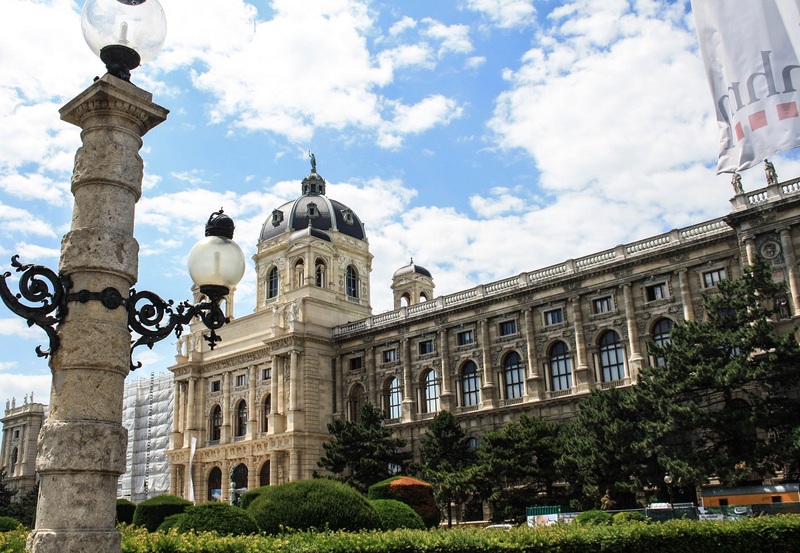 Kunst Historisches Museum or the Museum of Fine Arts is a must-visit in Vienna. Housed in a palace on the Ring Road, the dome-topped museum building itself is quite impressive. You will also find galleries housing Egyptian artifacts as well as Greek and Roman antiquities. 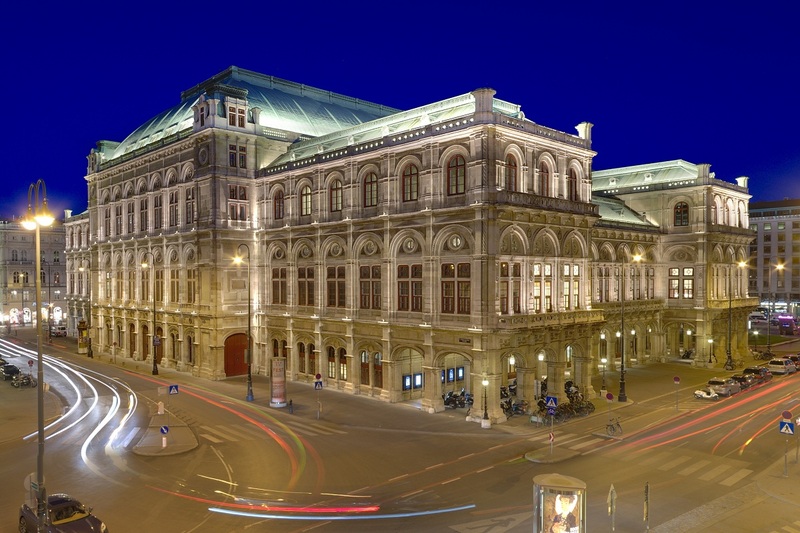 Wiener Staatsoper or the State Opera House stands tall on the Ring Road and is the busiest opera house in the world – some 50 operas are staged in Vienna every year, not to mention numerous ballets and other performances. Pro-Tip: The opera also telecasts on a huge screen outside the Staatsoper for free! 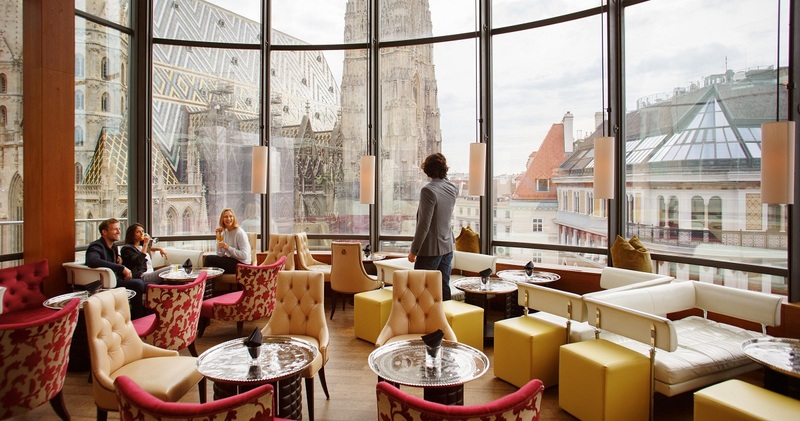 One of the major things to do in Vienna is to experience the city’s café culture, which has been around for decades. The city’s coffee houses have a unique charm; an old-world ambiance, complete with chandeliers, marble-topped tables, and newspaper holders – the coffeehouses have been the public living rooms for the Viennese. Along with the cafes, the Heuriger or the wine tavern is an indispensable part of Vienna’s culture. 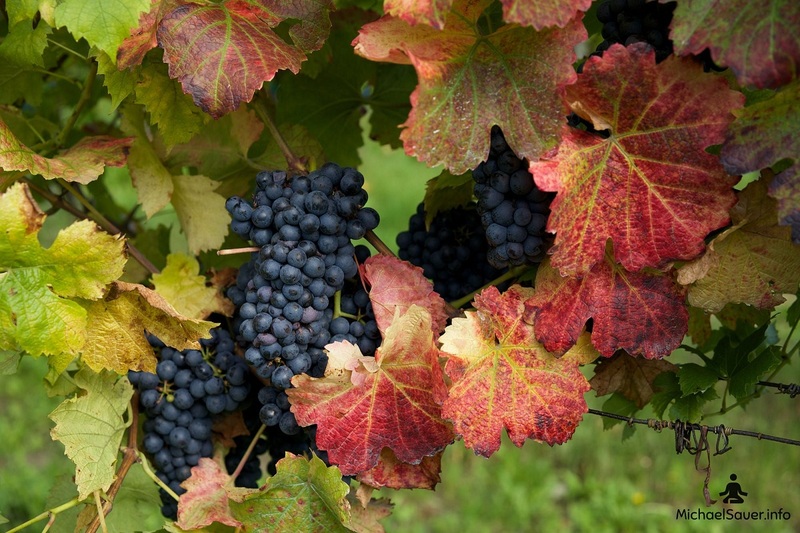 Typically these taverns serve wine that has been harvested from vineyards in and around Vienna. Sip some wine and let the live musicians entertain you as you raise a toast to tasty Viennese wine. P.S: There are non-alcoholic wines too. The Greek-style entrance, the Pallas Athena fountain and sweeping driveways – you’d be forgiven for thinking that it’s another palace. But Vienna’s Parliament Building is worth a visit, especially at night when strategic lighting gives it an otherworldly feel. Vienna’s Rathaus or Town/City Hall is the seat of the City Council. 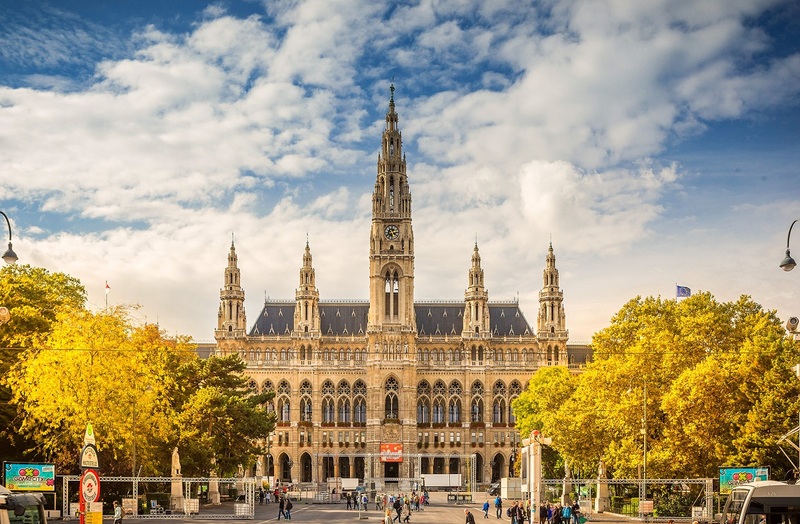 Built in the late 19th century in the neo-Gothic style, the Rathaus was the most expensive of all monumental buildings erected then. Its soaring tower topped with the statue of a knight holding a lance is one of its attractions. Pro-Tip: On Mondays, Wednesdays, and Fridays, you can get a free tour of the building at 1 p.m. 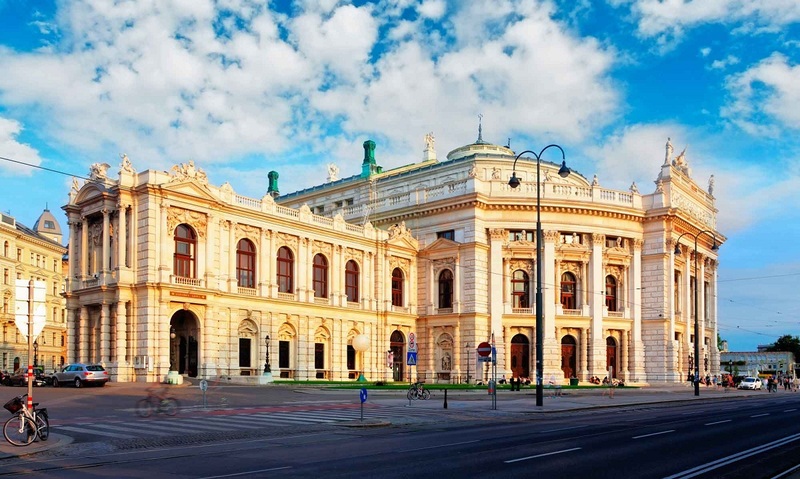 Located close to the Rathaus is the Imperial Court Theatre known as Burgtheater. It was built when the then Empress Maria Theresa wanted a theatre next to her palace. An hour-long tour will give you a fascinating insight into the world of theatre and opera. It boasts of a sweeping staircase and several remarkable ceiling frescos. 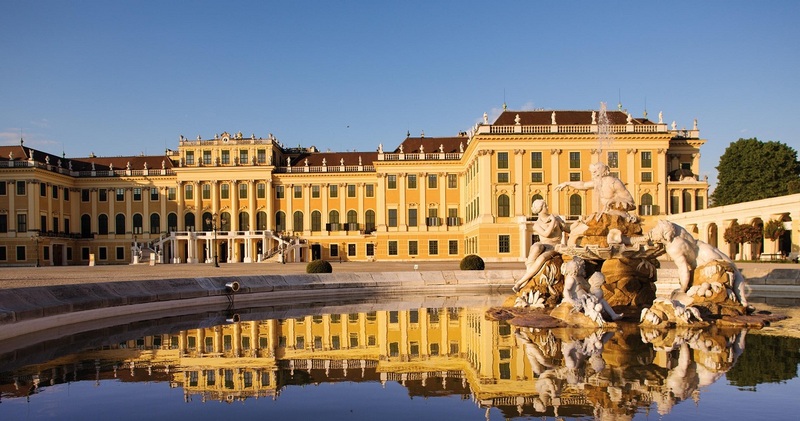 Schönbrunn Palace is a World Cultural Heritage Site and the most-visited monument in Austria. Baroque architecture, landscaped gardens, authentically furnished rooms – Schönbrunn is a treat to the eyes. Having shown you a glimpse of life in Vienna, we will leave you with this thought – go to a place where smiles are constant, life is peaceful, and people are happy. Where to Go on a Holiday? We Have Picked the Best for You.